We used Rick for both our maternity and newborn photos. He took the time to work in my ideas as well as his own. He was so patient to wait for just the right moment to capture our two-week-old. The props he used were so precious! They all turned out beautifully. A wonderful experience! I have used Richard Blaine Photography on two separate occasions. The first was as a wedding photographer for my wife and I's wedding. The up close shots, surprise shots and overall experience was great. 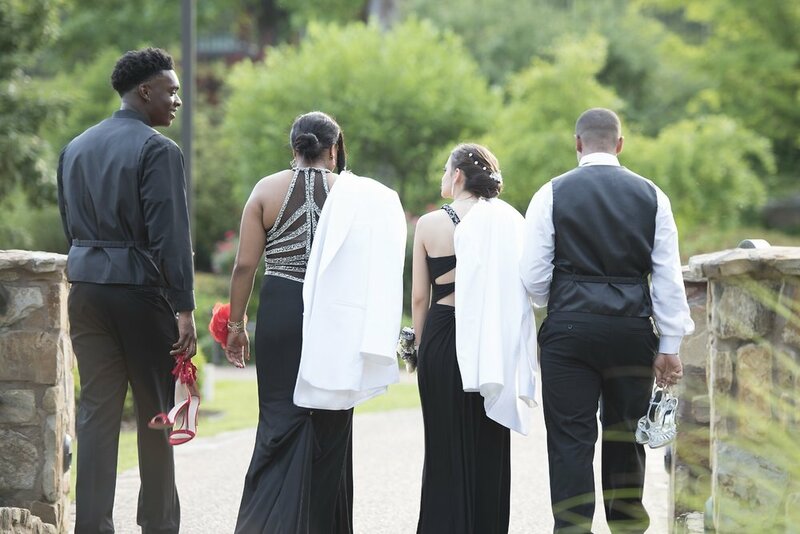 The second time was to shoot our oldest two children's prom pictures. The different poses he photographed as well as the intimate moments were great. His knowledge of the sun setting and perfect time for the photo shoot made for outstanding memories. I would not hesitate to use him again!